The professional 3D printing solutions have been acclaimed worldwide and are very beneficial in different industries. 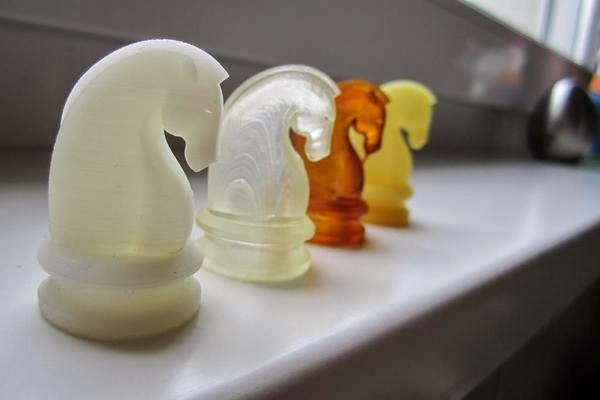 They have been the first one to replace the traditional printing with the 3D printing techniques. The technology saves time, low in cost, reduce labor and time and can be printed from the digital input. The 3D printing solutions are used in the professional world and are used to rapidly design, create and communicate the products. The custom made parts that are required for different machines are made with this technology. These techniques are today used in different industries like interior designing, fashion, construction, manufacturing, education, Hollywood, production and many more to come. The material that is used in the professional printers and can be used to develop different things is silver, steel, polycarbonate, ABS plastic, nylon,wax, titanium, resins and photopolymers. The professional printers are a fine result of advance engineering and are available in the wide range of printers. These machines make sure that the highest quality parts are available to meet the requirement with different colors and accuracy. The range of VisiJet range of applications is to perform the toughest quality production parts. There are more printers that have a wide range of accessories and materials to get the best quality output. The VisiJet SL HiTemp is made to maintain the rigidity and the translucent design. The printer can resist high humidity and is chemically resistant having long term stable properties. The VisiJet Range of printers come in the different models like TechPlast, Stoneplast, SL e stone, SL Flex, SL Jewel, SL Tough, SL Impact, 5500x Composites family, Crystal, Dentcast, FTX green, Hi-Cast, M3 Black, M5-Black,M5-X, MX, Navy, Pearlstone, Procast, Proplast and Prowax. All of the above are able to produce high end tough models that are highly accurate ad can be used as working parts in different machines, They help the right functioning of the machine.